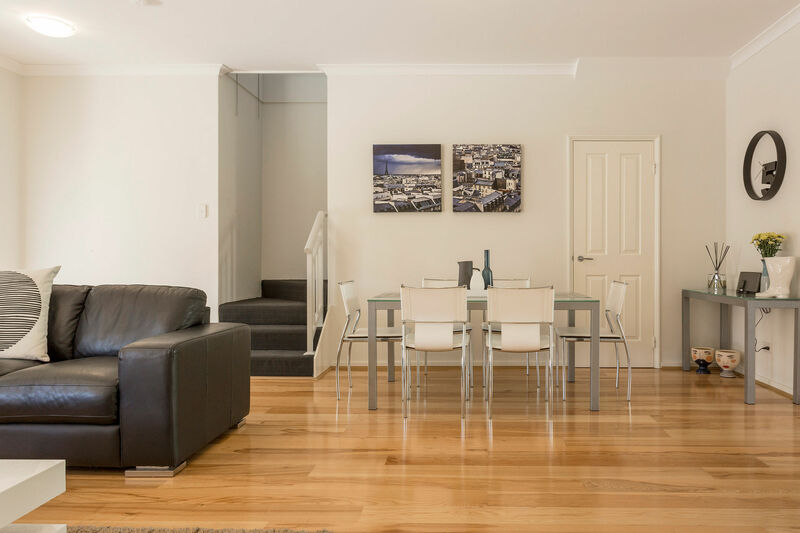 5 STAR TOWNHOUSE! 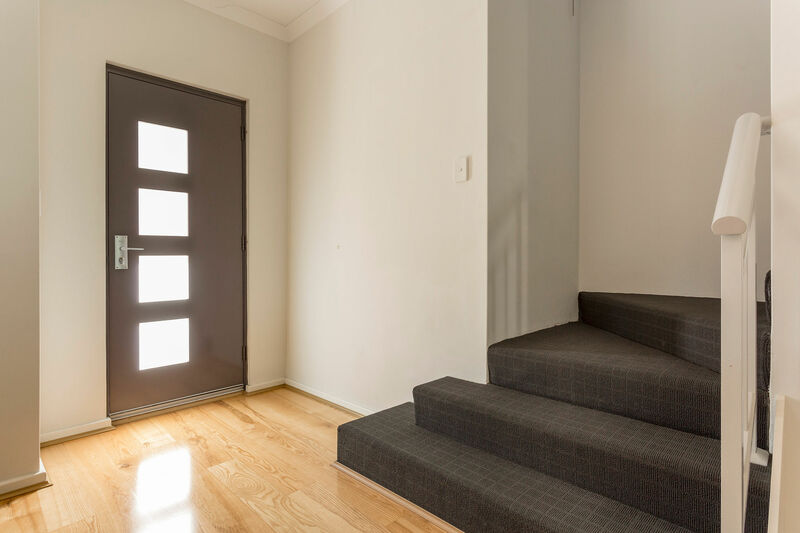 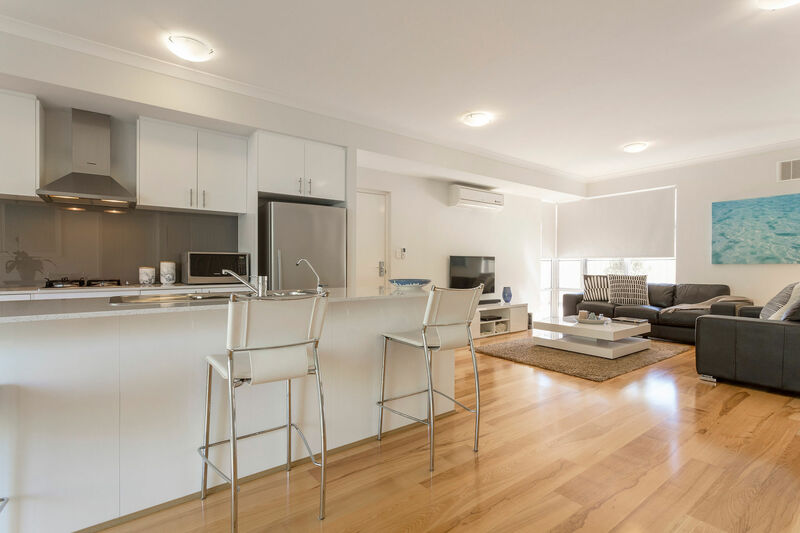 Possessing a fashionable and contemporary tone throughout, this exceptional townhouse residence is basked in natural light and spacious living. 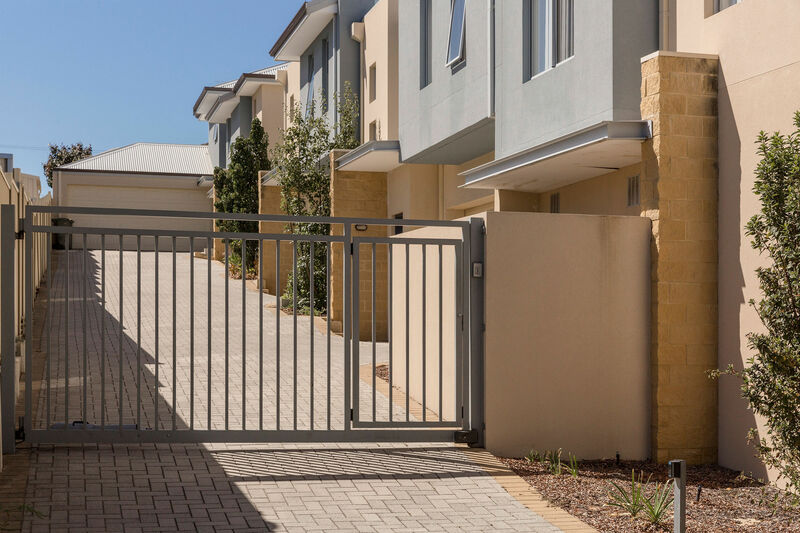 Impressively private, drive in to your garage through remote gated entry and remote door with shoppers entrance direct to your home. 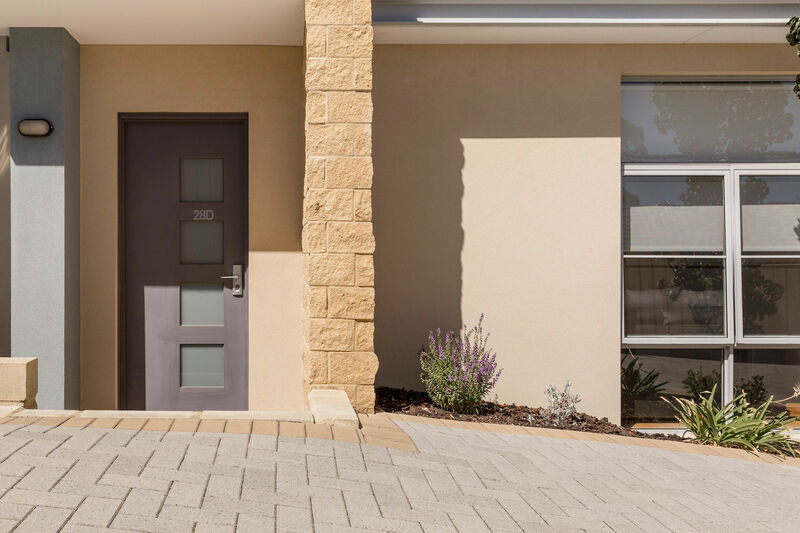 Optimised for classic living inside and outside with so little maintenance, this stylish entertainer is the ultimate 'lock & leave' for professionals and downsizes! 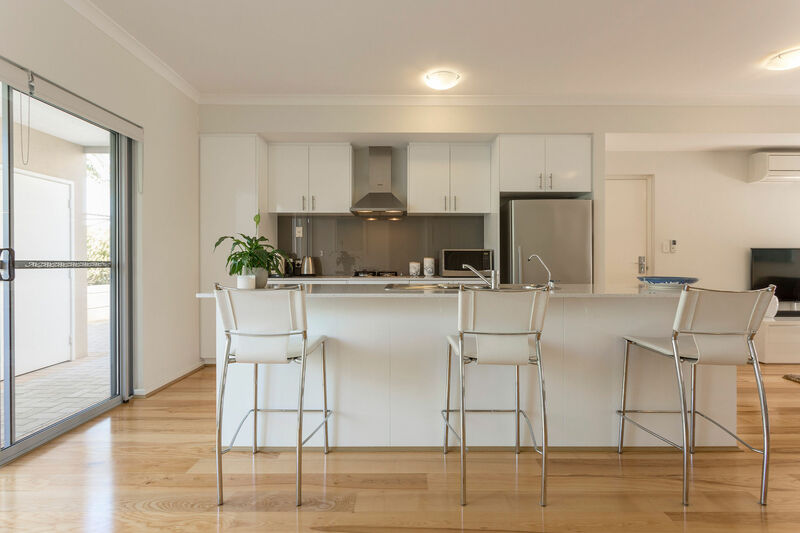 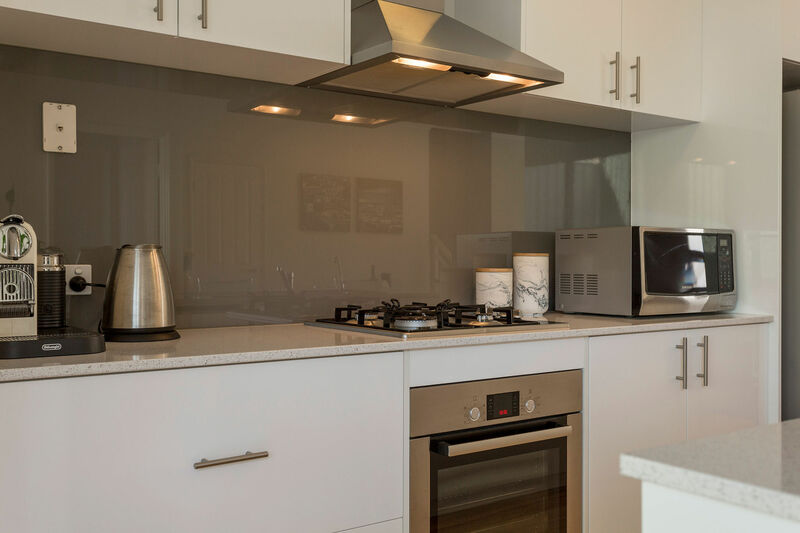 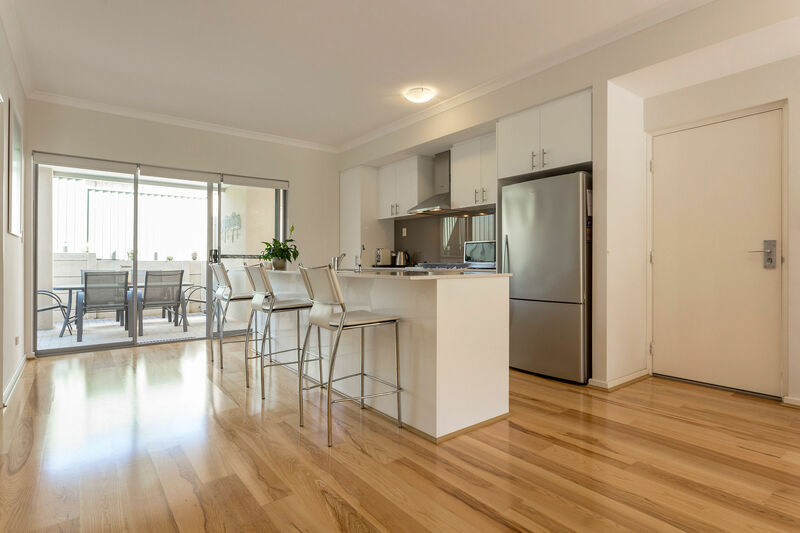 The generous floor plan offers open plan living and dining, designer fully appointed kitchen with stone tops and breakfast bar, gorgeous timber flooring and neutral colour palette. 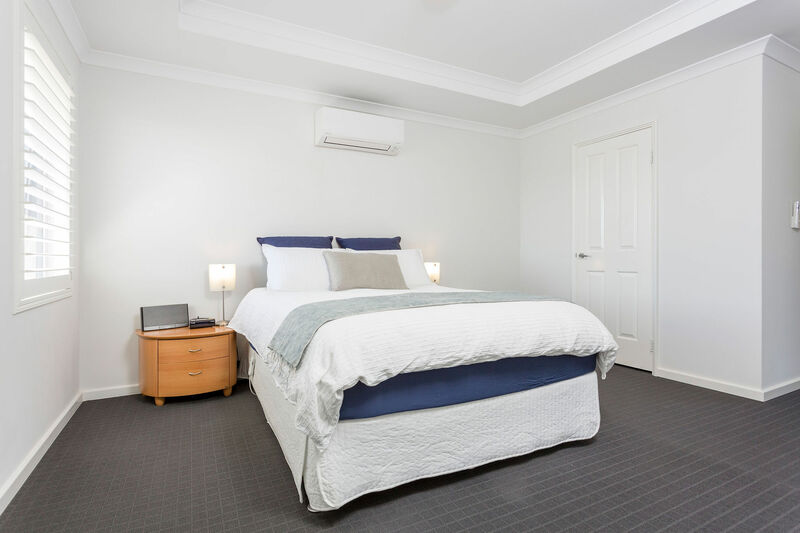 Upstairs provides 3 generous bedrooms with a huge master suite with walk in robe, plus 2 bathrooms and a WC on both floors. 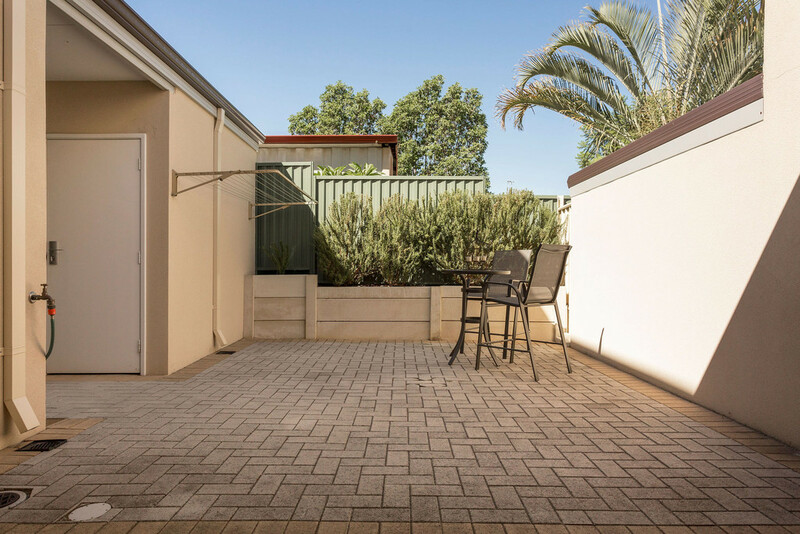 Delightful outdoor alfresco dining and entertaining with extended patio under main roof, paved grounds, garden beds, storage shed and rear access from garage. 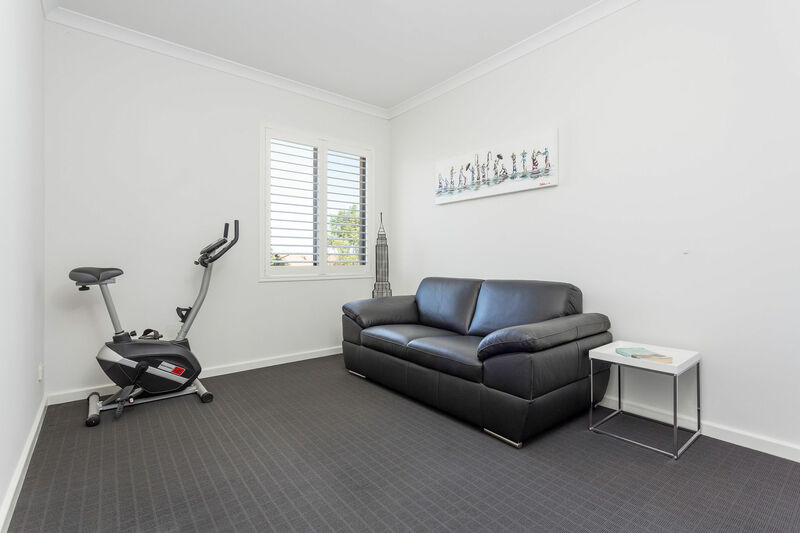 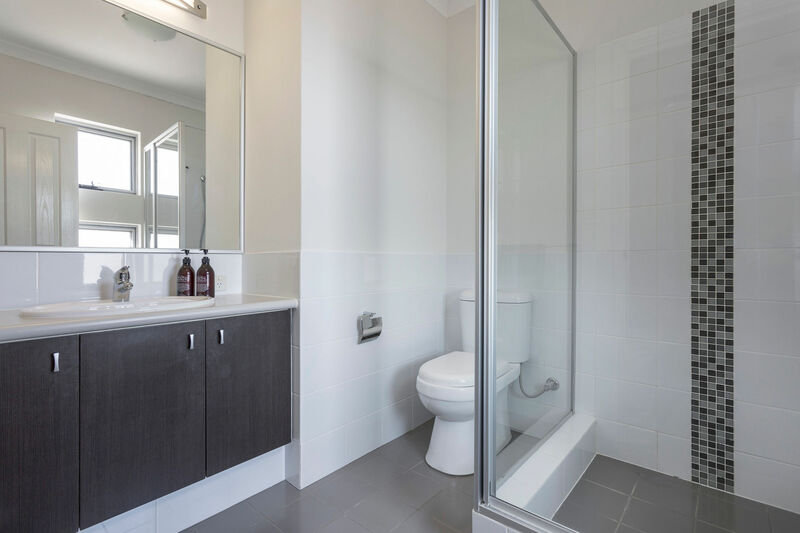 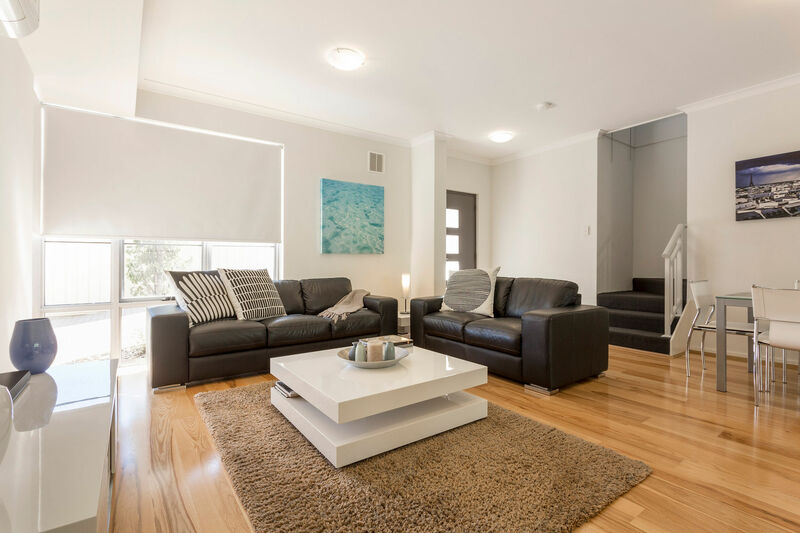 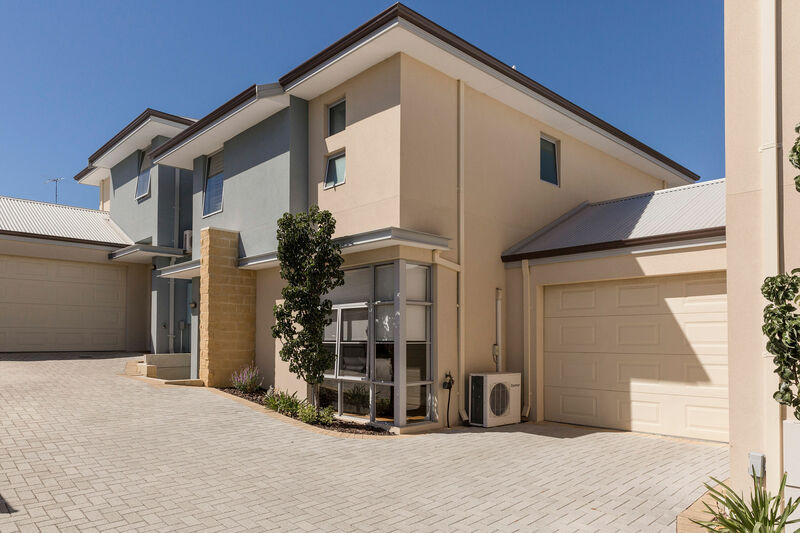 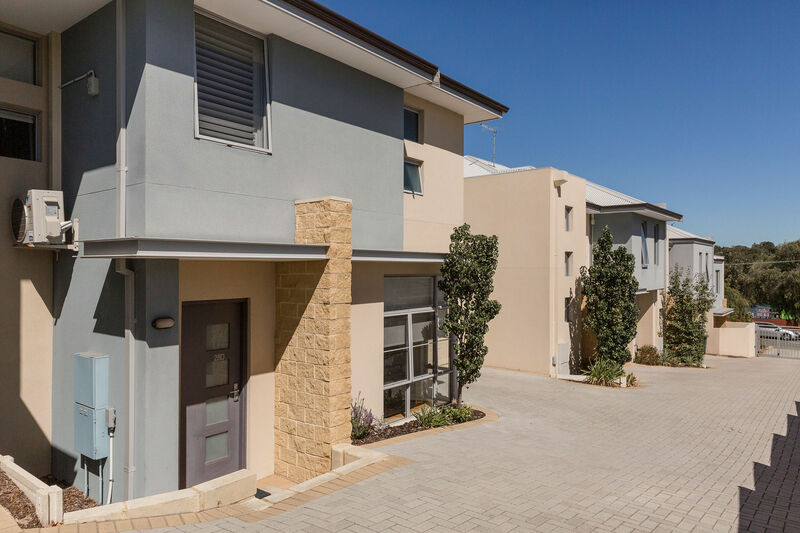 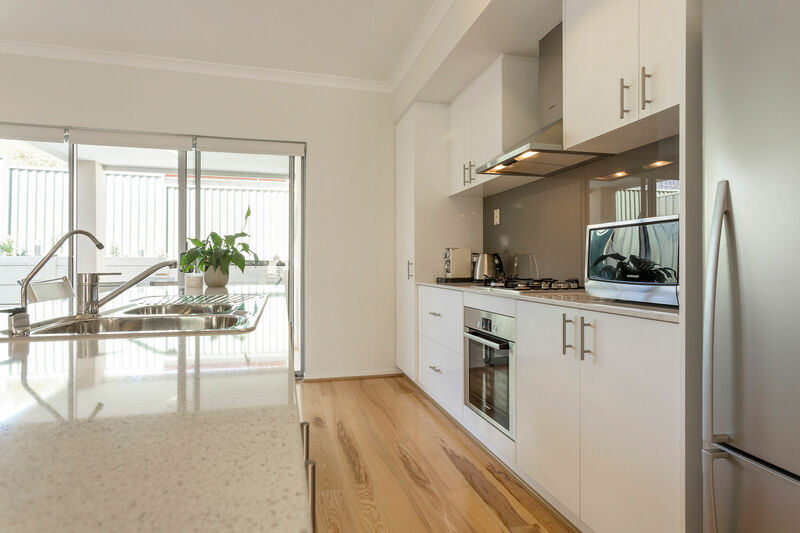 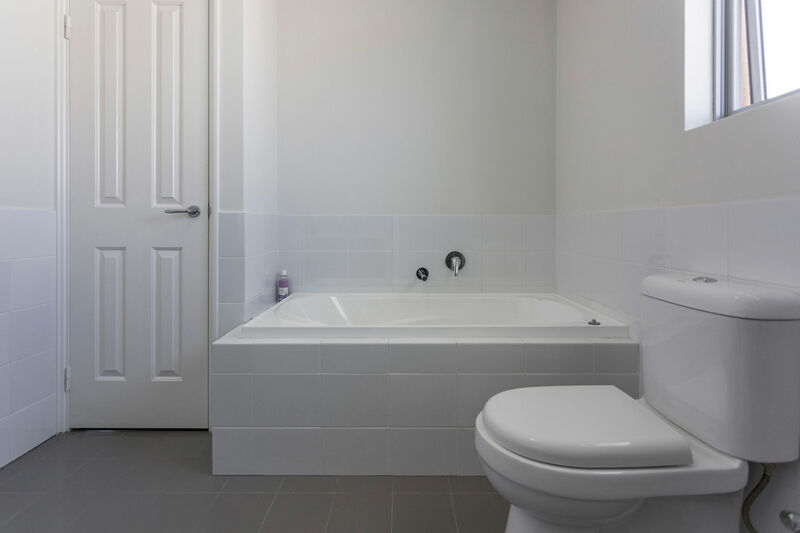 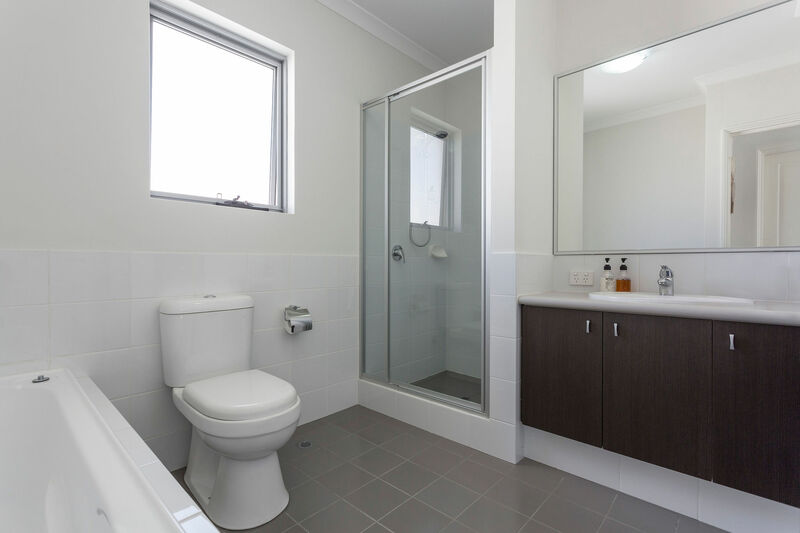 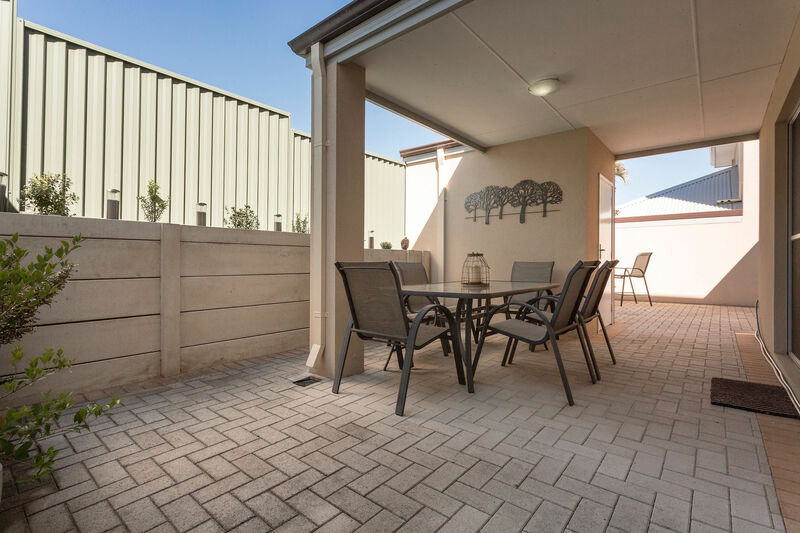 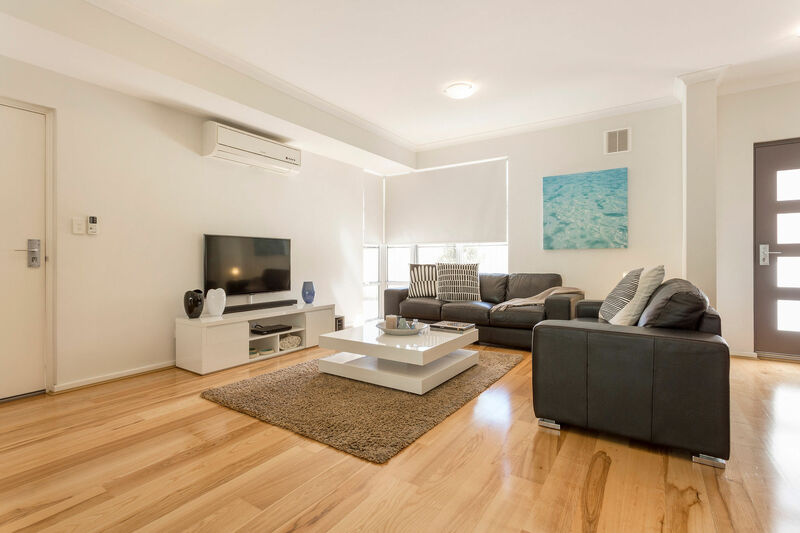 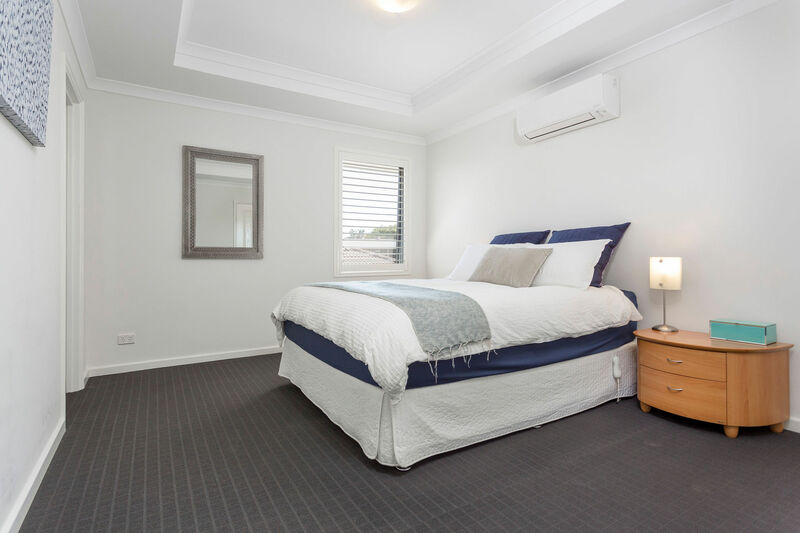 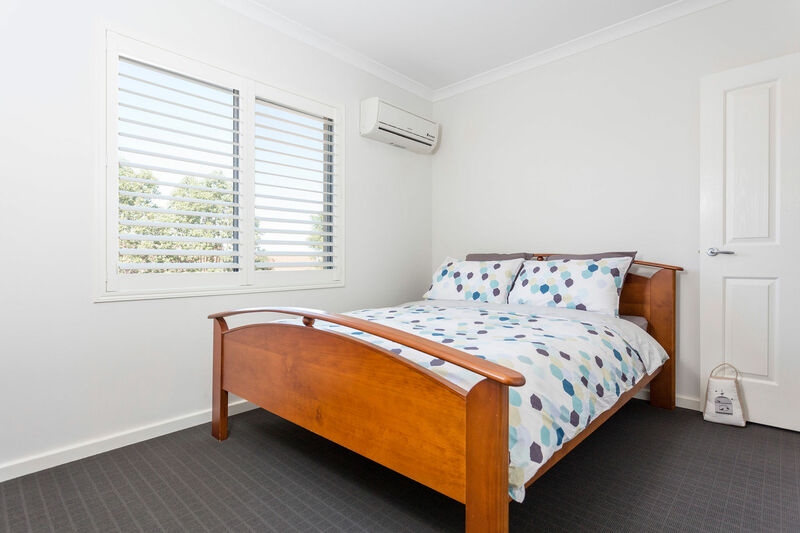 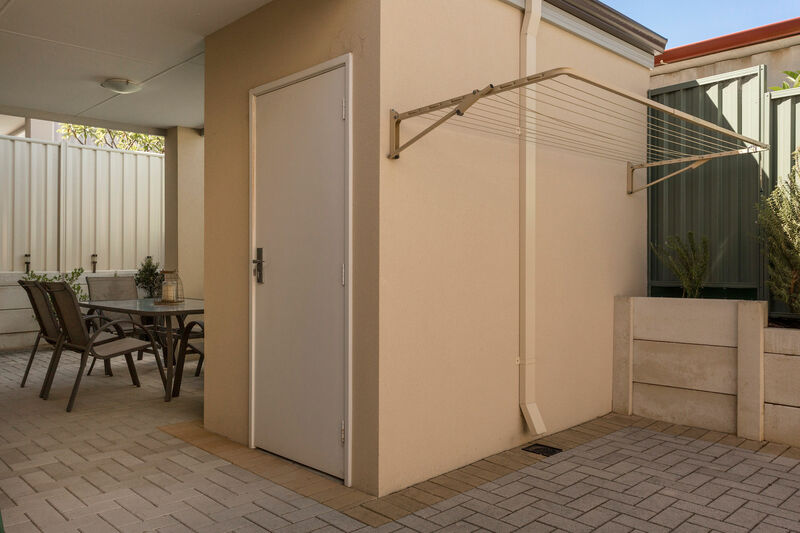 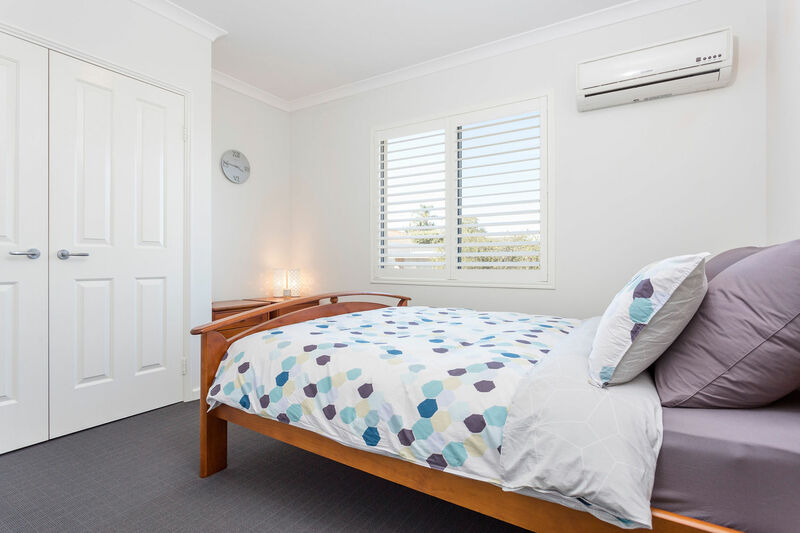 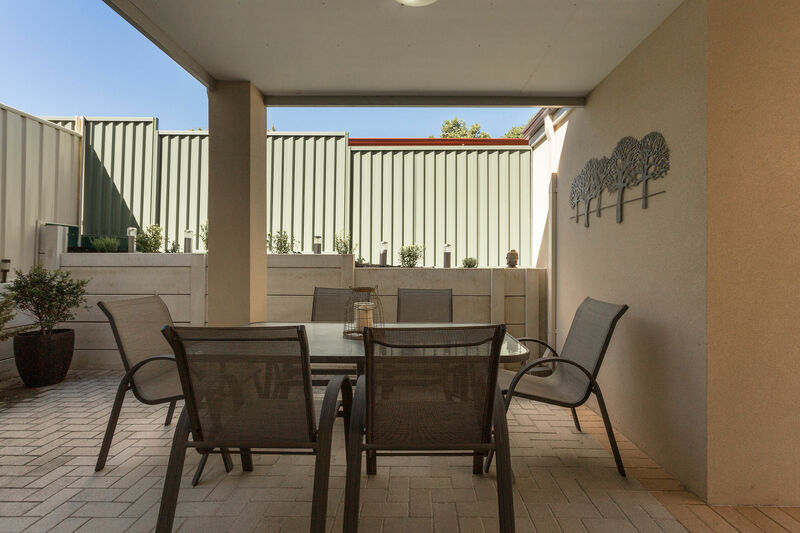 Features Include: * Multiple split system aircons * 2 bathrooms (bath & showers) * Stunning window treatments and fittings * Presented as new (Circa 2012) * Full security entry and driveway Contact Exclusive Listing Agent, Michael Forzatti on 0419 904 907.